Leigh Miners play their first game of 2019 on Saturday when they take on Oulton Raiders at home in the first round of the Coral Challenge Cup, Kick off 2-30pm at Twist Lane. Miners go into Saturdays encounter on the back of a good few weeks training under their belts, having been put through their paces by conditioning coach Phil Marsden and doing a good variation of skill drills, defensive work and attacking structure with all coaches from the openage & u18s. The lads have also had two beneficial bodies in front sessions against local Championship sides Leigh Centurions & Swinton Lions. On the playing front there are a few changes from the squad that won promotion back to the Top flight of the NCL last year, with Joe Digby and Joe Connor signing for Swinton Lions and North Wales Crusaders respectively and losing the experience of Craig Ashall, Matt Astley, Chris Bower, Tom Farrimond and Scott O’Brien who have all retired. This years squad sees a number of lads come up from last years u18s, most notably youth internationals Louie Brogan and Ethan Jones. Jonny Carroll, Andrew Hodson & Jonny Youds have all returned after time away from rugby and they are joined by new signings in former Leigh & Widnes prop Adam Bibey, Liam Kenyon (Blackbrook), Matty McGeown (Wigan St Judes) and Tom Worthington (Leigh East). 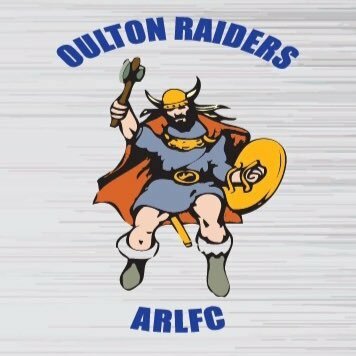 When Miners played Oulton in Division One last year it ended honours even with one win apiece as Miners staged a late comeback in a high scoring contest to win 38-33 at Twist Lane in May, with Oulton running out 30-16 winners at Raider Park in August.